Only Jon Huber of Crowned Heads could pull-off a cigar inspired by Johnny Cash's Cocaine Blues. 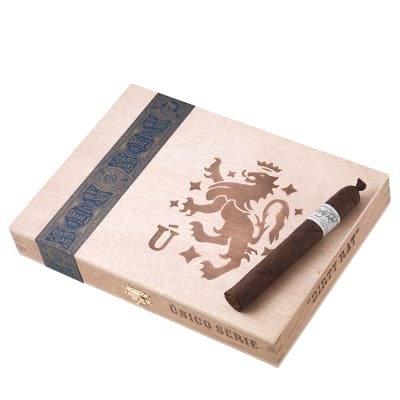 With help from My Father Cigars in Nicaragua, they have created an all BOX-PRESSED edition that's rich, potent and complex as it gets. The smoke is a full-throttle experience that assaults the palate at break-neck speed, races around your mouth for 100 miles, and leaves your taste buds in a cloud of power, intensity, and excitement, says Huber. 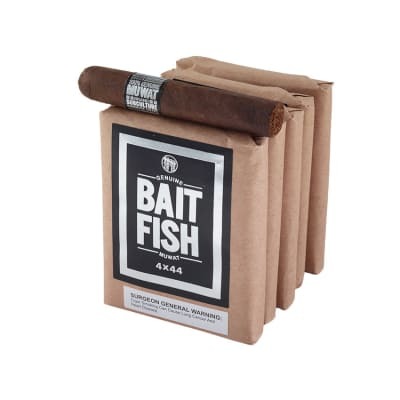 A MUST-SMOKE for power hitters. Order yours NOW.